Windy season kicks off in October and lasts through June. 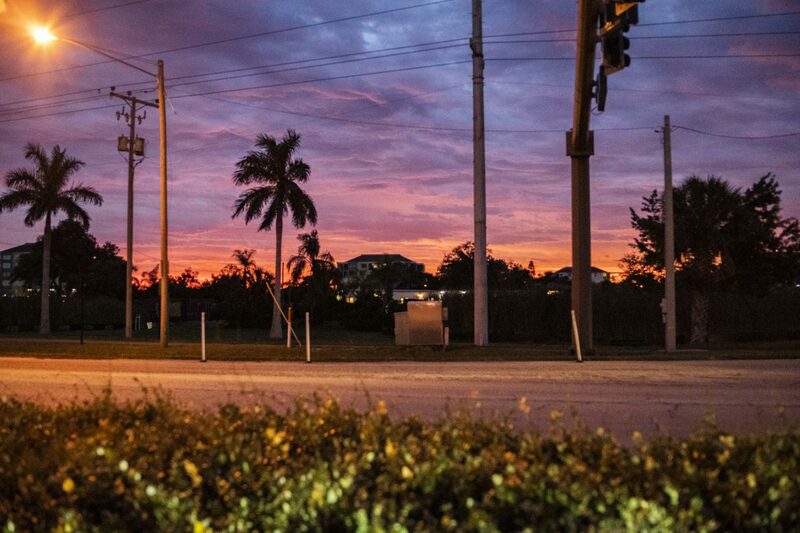 The past year was awesome for kiteboarding in the Tampa Bay area. We had consistent winds through the fall and spring. The community is growing in a positive way where everyone is very welcoming and kiteboarders help each other out. Our focus for the upcoming year is to continue to grow the community by creating safe and proficient kiteboarders! We want all our students to have the most amount of fun on the water as possible. The kiteboarding community is an important aspect to the sport to make it more fun and preserve our spots. There are enough kiteboarding spots around Tampa Bay to never make one location feel “too crowded”. 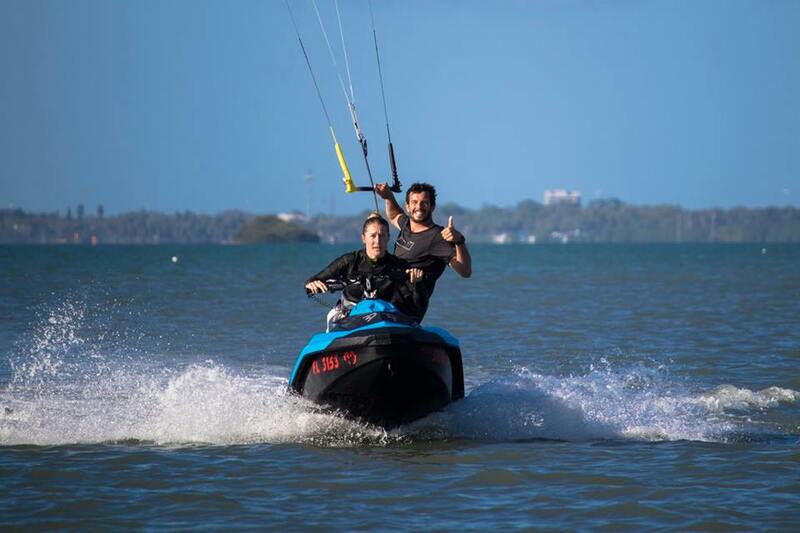 Although the Skyway Bridge can get busy on the weekends, we utilize our Jetski to take students upwind away from other kiteboarders to give them the best environment possible for learning and keeping the riding zones free from students. We look forward to working with many new kiteboarders. We are now scheduling lessons for the season. 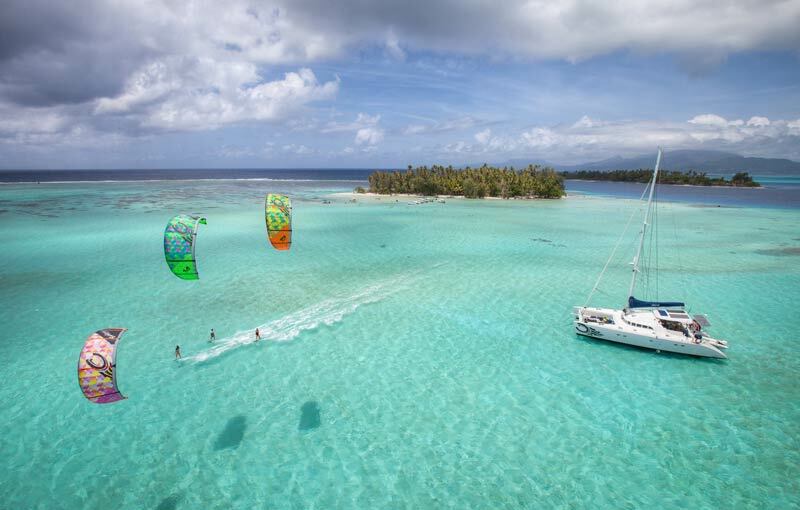 Kiteboarding lessons are conducted from sunrise to sunset, seven days a week, as long as there’s wind! We are extremely flexible with scheduling and will work with your schedule to get you out on those windy days. Whether you’ve never kiteboarded before or are looking to progress your skills, we’d love to work with you. This season we aim to do more downwinders! Tampa Bay is flush with some of the best possible downwinders in the country due to the miles of shallow water. Here’s our latest downwinder from Lassing Park to the Skyway Bridge. Want to participate in our downwinders? Leave us your information and let us know what level of riding you’re at and we’ll coordinate on those windy days.